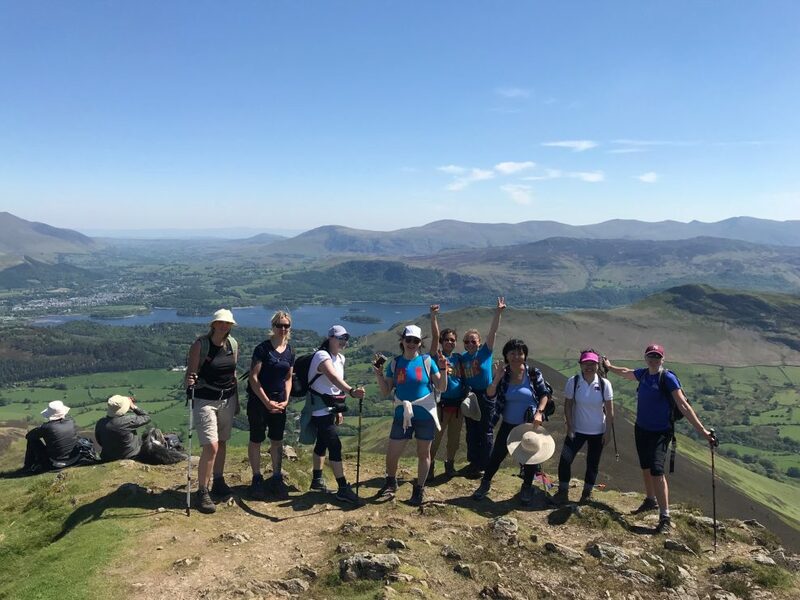 The bank holiday weekends can be extremely busy in the Lake District and Snowdonia which is why we had groups out mid-week on our Lake District walks. 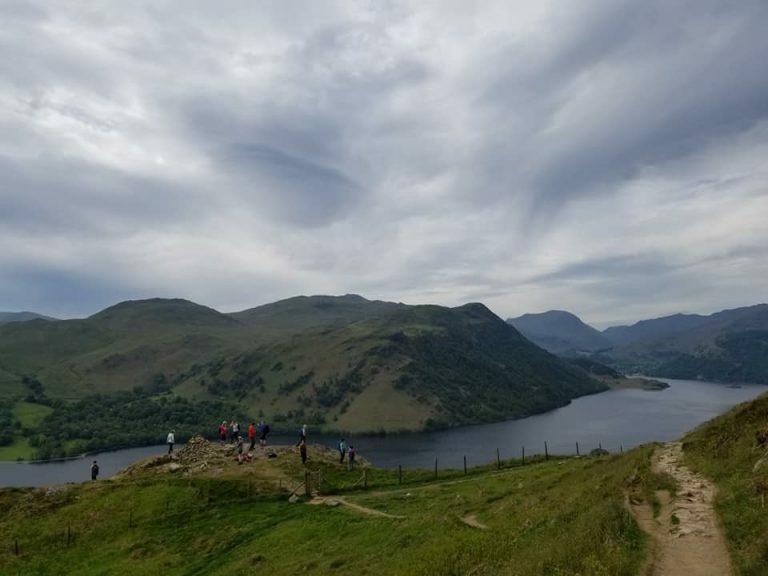 A small group took on the Coledale 10 Peak Challenge and a larger group had a challenging distance walk around Ullswater…in the rain! Mid-week walks are so quiet and its always a pleasure to be guiding groups when the mountains are so peaceful. 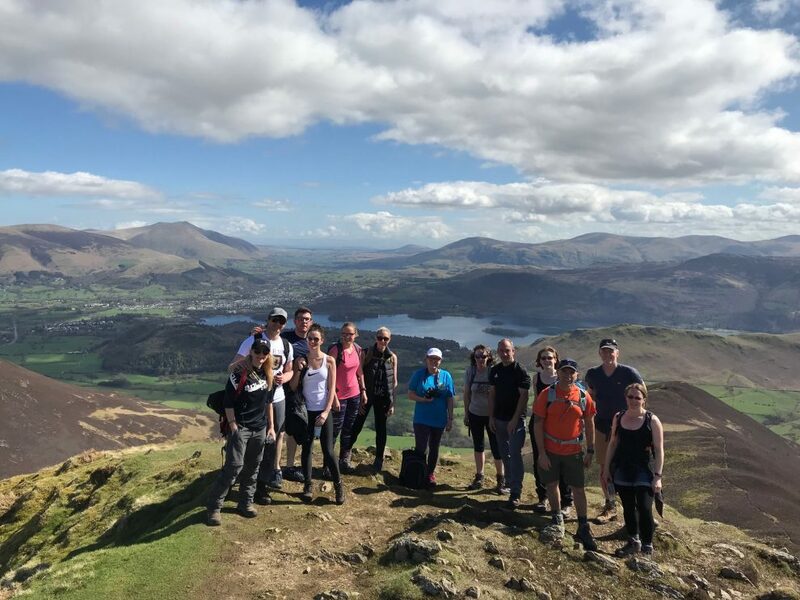 On Thursday nine clients joined us to take on the Coledale 10 Peak Challenge which had quickly become our most Lake District guided walks. Conditions were perfect for this tough walking challenge and the views were simply stunning. Everyone made it and completed all 10 summits in a pretty quick time. 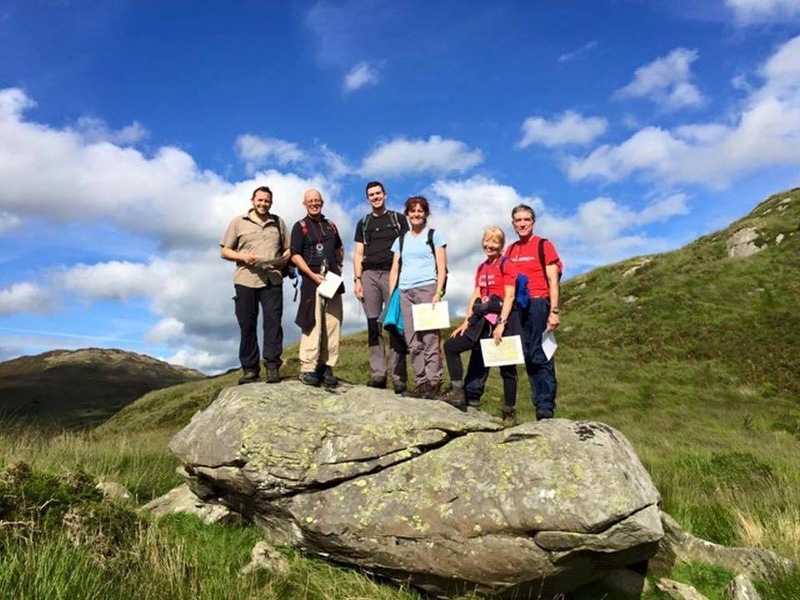 Find out more about the Coledale 10 Peak Challenge and our other Lake District guided walks. We may say this a lot, but we really do love Ullswater. A beautiful and peaceful part of the Lake District with fantastic mountains, impressive waterfalls, deep forests and a pretty impressive Lake too. 25 clients joined us on the 20-mile circuit around Ullswater taking in some amazing views in some good morning weather conditions. Sadly, the heavens opened in the afternoon and for the first time this year we had to put on the waterproofs in the Lake District. 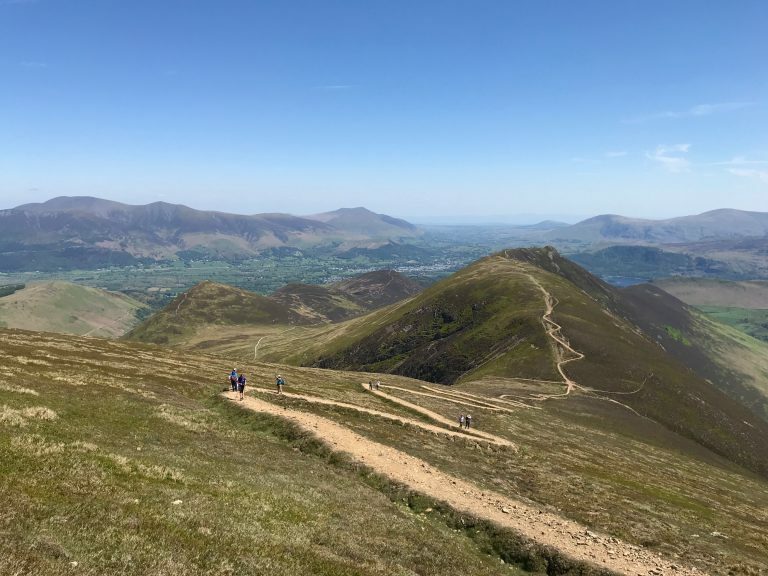 The Ullswater Way Challenge is tough, and we almost had the whole group make it round, but a couple of recurring injuries caused some issues for a couple of walkers. Still, an amazing achievement, and well done to everyone who completed it and to those who had to drop-out. We do apologise for the weather…we did ask for sunshine all day. 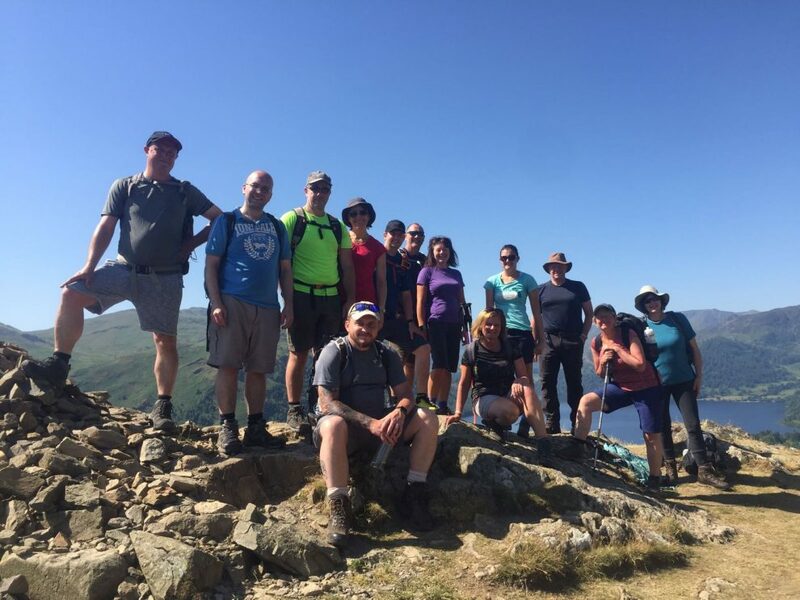 Find out more about the Ullswater Way Challenge and other Lake District Guided Walks. 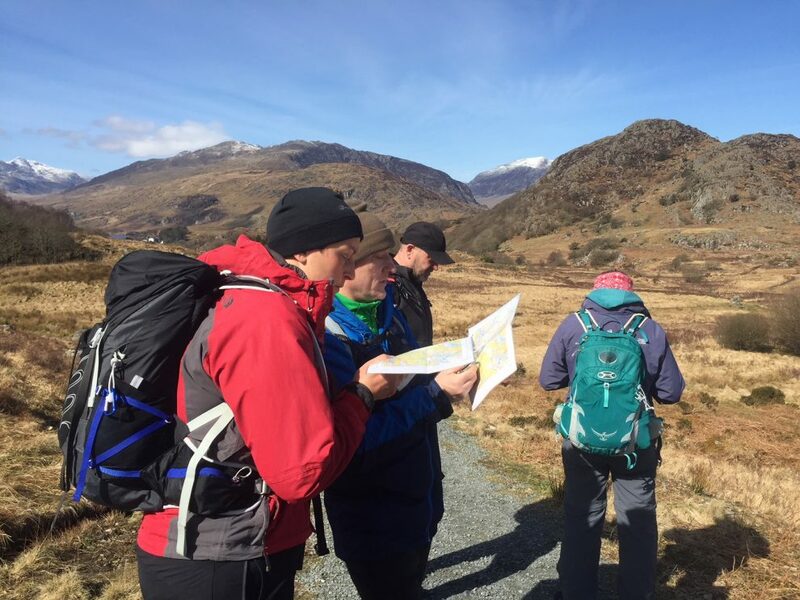 Jo was busy in Snowdonia with seven clients wanting to improve their mountain skills and map reading skills. Saturday was spent with maps and compasses plodding around Crimpiau learning lots of navigation techniques and route planning. A big day in the Glyderau was planned for Sunday but sadly the weather had other ideas! Sunday was an interesting day. Severe storms, thunder and lighting, torrential rain and strong winds pushed the group back to the café. Sunday was cancelled (it happens sometimes) but the decision was welcomed by the whole group who witnessed some of the worst weather they had ever seen! A very sensible mountaineering decision and we look forward to meeting the group again when they will have the chance to get back outside and complete the second day of the Mountain Skills course. 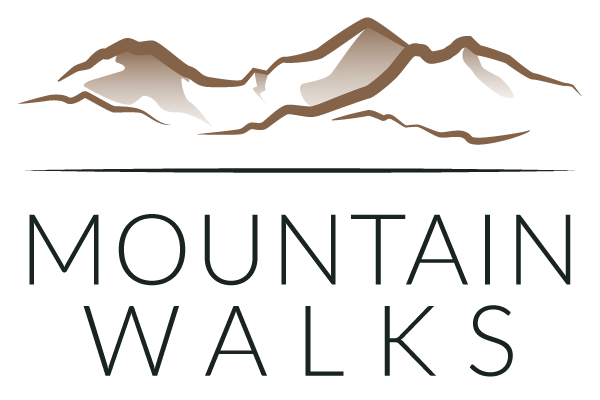 If you would like to learn to navigate and master lots of mountain skills so you can safely and confidently explore the mountains, then have a look at our range of mountain skills courses based in Snowdonia and the Lake District.